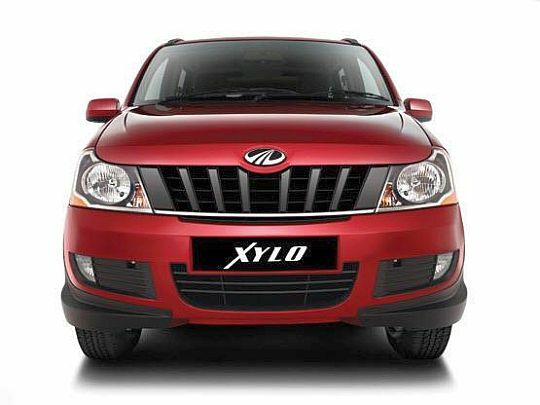 The 2012 Xylo now features a new front end, with new headlamps, a new bonnet, a new grille and a new bumper design. The rear of the car gets new tail lamps and the side profile gets new stickers on the A, B and C pillars. 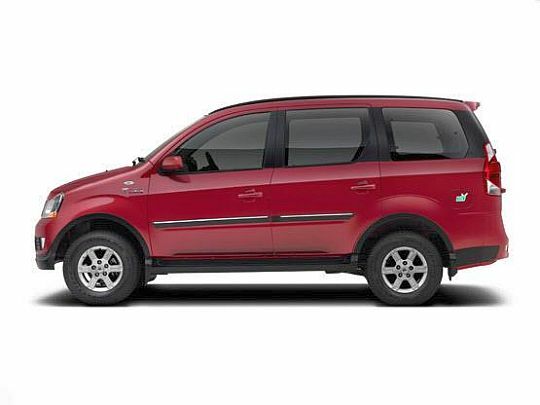 All these changes make the new 2012 Xylo MPV a visually big step up from the previous version. Pioneering Voice Command Technology for Vehicle commands (for example: headlamps on/off, doors lock/unlock, wipers on/off, etc) with over 30 commands & 15 security warnings in top end E9 variant. Powerful mHawk engine (120 BHP – 88 KW, 14.02 KMPL) with an all new transmission 5 MT- 320. It is available for the first time on the newly launched high – end variant of the Xylo – E9 meant for premium segment customers. 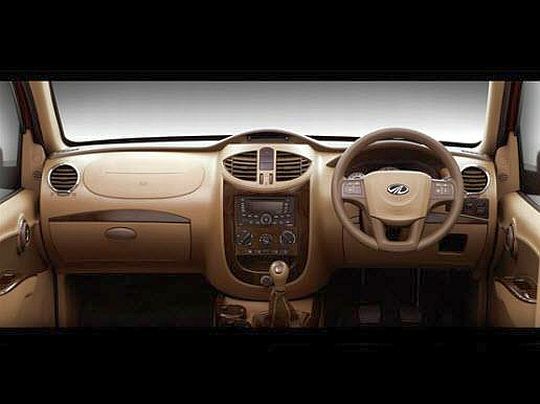 The top end E9 variant of the Xylo gets twin airbags, ABS, cruise control, coice recognition, steering mounted audio controls and dual air conditioning as standard piece of kit. Packed with new technology and class leading space & comfort, the stylish new Xylo scores highly over its nearest competitors. 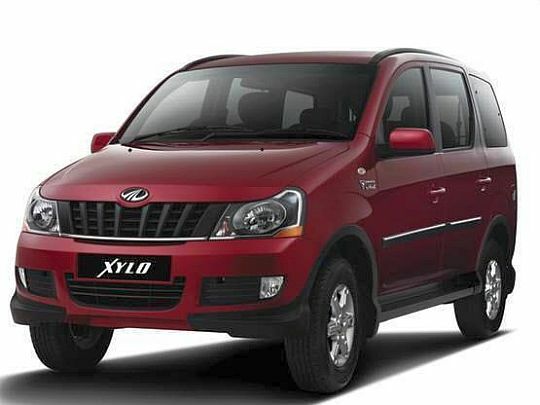 0 Response to "Mahindra unveils new stylish Xylo MPV"